This is a Prey locations guide. Here you will find details on looking for fire alarm safes in Talos-1 lobby. For more Prey content, head over to our top page. In Talos-1, you’ll find lots of secrets. 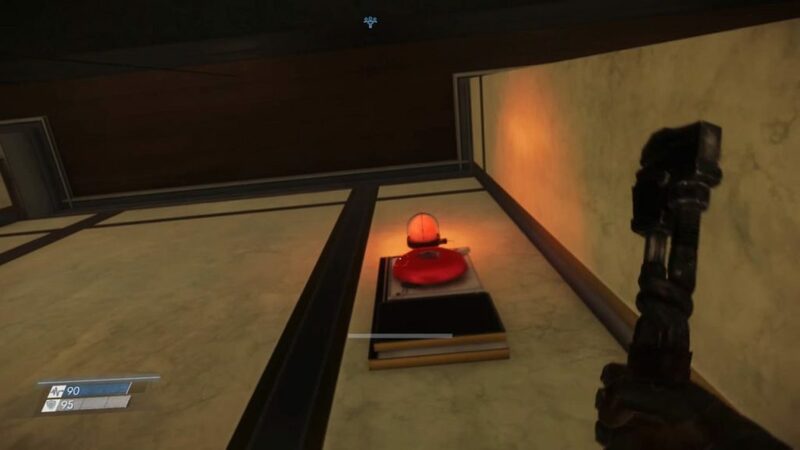 For example, there are some neuromods in Yuri Kimura’s office on the third floor of the lobby. There’s a suitcase on the top of a metal shelve in the debriefing room. But not only that, there are many, many hidden safes scattered around the area, waiting for some zany completionist to discover them accidentally. Each safe can be determined by looking for a red light over the fire alarm. Whack the fire alarm a few times to open the safe. TranStar Exhibit in the Lobby. In the hallway, between the restroom and psychotronics (staff entry) is a fire alarm. Whack the alarm with your wrench a few times. Above Lilly Morris’ body in the Arboretum‘s Lobby Access.